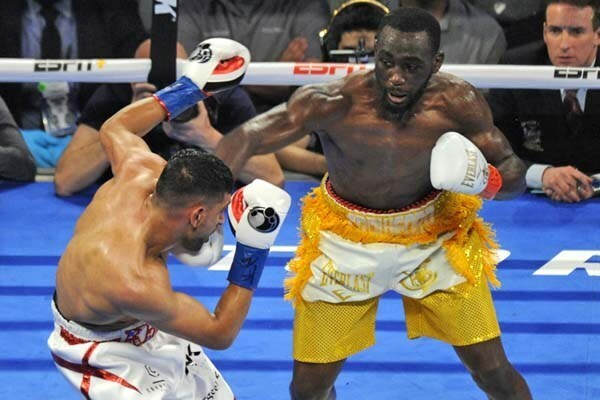 Golden Boy Promotions is back at Barclays Center on Saturday, August 9, with a SHOWTIME CHAMPIONSHIP BOXING® tripleheader featuring the sport's brightest young stars in pivotal world title fights. Boxing on Brooklyn's biggest stage will be Unified Junior Welterweight World Champion Danny "Swift" Garcia who will meet "Lightning" Rod Salka, IBF 140-Pound Titleholder Lamont Peterson who will face New York's Edgar "El Chamaco" Santana and Brooklyn's own Daniel "Miracle Man" Jacobs will challenge Australia's Jarrod "Left Jab" Fletcher for the vacant WBA World Middleweight Championship. "This is my third fight at Barclays Center, and it feels like a second home to me," said Garcia, the undefeated Philadelphia native. "I'll be ready for Rod Salka, and I'm going to give my Brooklyn fans another great show." "This is the biggest stage I have fought on in my career, but that doesn't intimidate me," said Salka. "Danny Garcia is beatable, and I'm going to show the world how it's done. My experience has prepared me for this, and I will be ready on August 9." 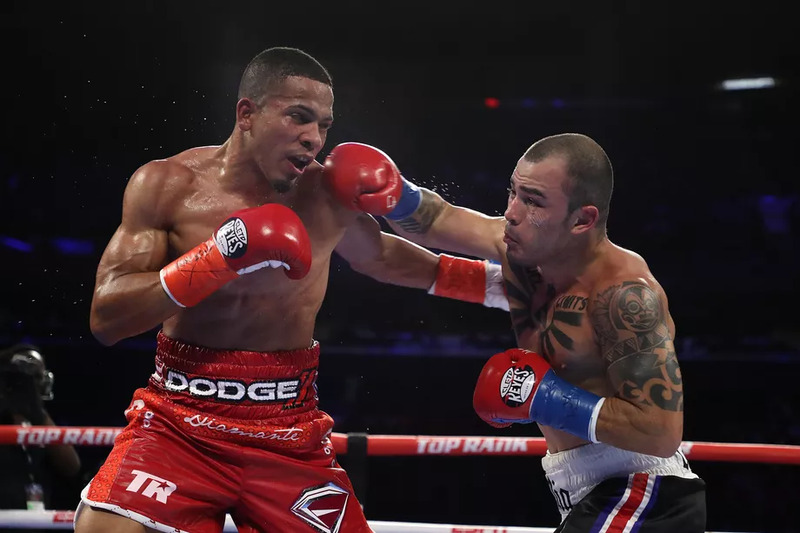 "I'm really excited about this fight and about making a statement to the boxing world that I'm the true junior welterweight world champion," said Peterson. "I know Danny will be watching me, and I'll be watching him. After August 9, there will be only one fight to make at 140 pounds." 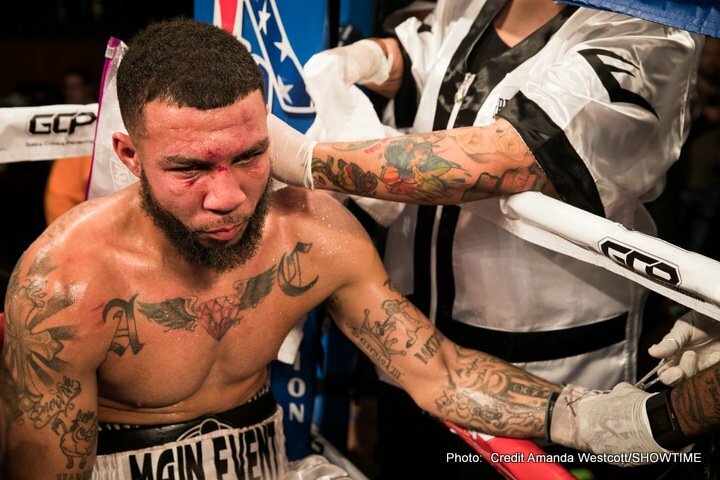 "I want to thank Lamont Peterson and his team for giving me this opportunity. This has been a long time coming for me and I'm just so excited and thankful to finally be getting a crack at the world championship," said Santana. "This whole comeback has been a dream so far, and what better way to keep it going than with a world title fight in my borough?" 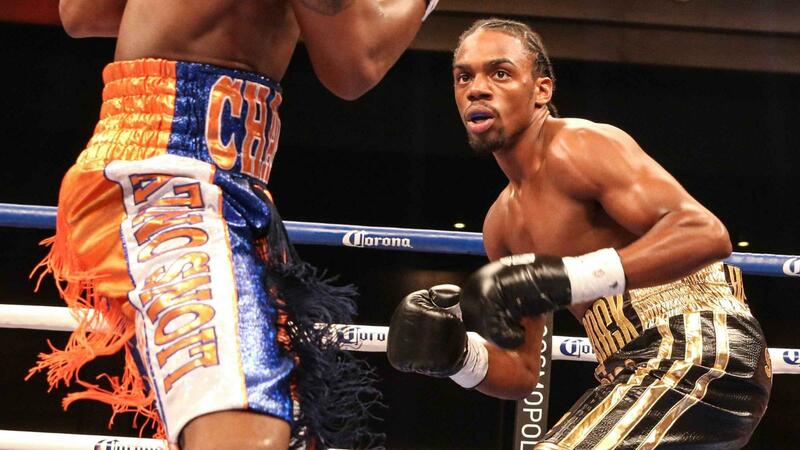 said Jacobs, who battled back from a bout with cancer to earn a shot at the WBA championship. "This is the fight I've been waiting for and no one will keep me from that belt." "I know that the hometown crowd will be in Jacob's corner, but that's fine," said Fletcher. 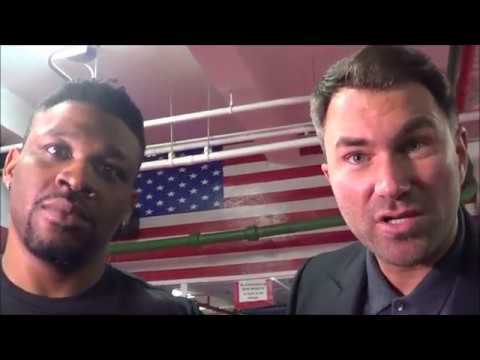 "My goal like Daniel's is to win the WBA Middleweight title. ”We are thrilled to be able to bring such a stacked card; this should help answer any and all questions about the future of Golden Boy Promotions - it is brighter than ever," said Oscar De La Hoya, president of Golden Boy Promotions. "Barclays Center and the Brooklyn fans have been great supporters of Golden Boy boxing, and we can't wait to bring them another great show on August 9." 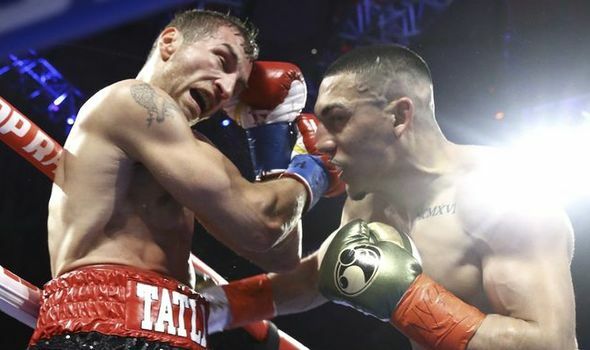 "SHOWTIME continues to deliver the deepest fight cards in boxing," said Stephen Espinoza, Executive Vice President & General Manager, SHOWTIME Sports. 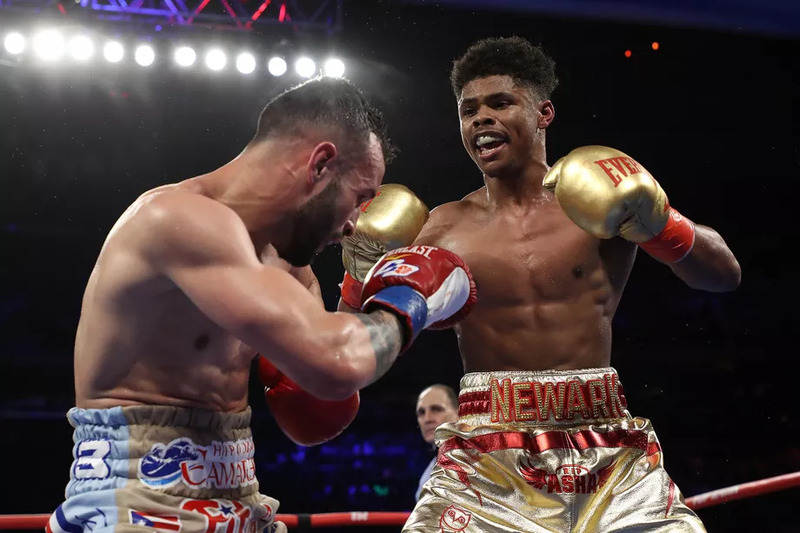 "Three world title fights featuring young, dynamic, American champions at the electrifying Barclays Center in Brooklyn is a recipe for great sports television and the standard for SHOWTIME CHAMPIONSHIP BOXING." The event is promoted by Golden Boy Promotions and is sponsored by Corona and AT&T. Tickets priced at $250, $125, $75, $50 and $25, plus applicable taxes and service charges go on sale Friday, June 27 at noon ET and are available for purchase at www.barclayscenter.com, www.ticketmaster.com, all Ticketmaster locations, by calling 800-745-3000 and at the American Express Box Office. For group tickets, please call 800-GROUP-BK. For more information, visit www.goldenboypromotions.com or www.sports.sho.com, follow on Twitter at www.twitter.com/GoldenBoyBoxing, www.twitter.com/dannyswift, www.twitter.com/kingpete26,www.twitter.com/DanielJacobsTKO,www.twitter.com/barclayscenter, www.twitter.com/SHOSports and www.twitter.com/Swanson_Comm, follow the conversation using #GarciaSalka, become a fan on Facebook at www.facebook.com/GoldenBoyBoxing and www.facebook.com/SHOBoxing.